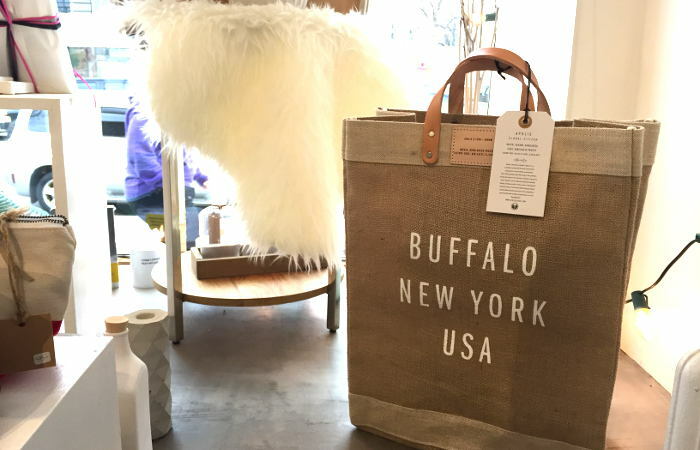 We bring you the ultimate holiday gift guide full of our favorite stuff to impress everyone on your list – including hosts and hostesses and especially Buffalovers. 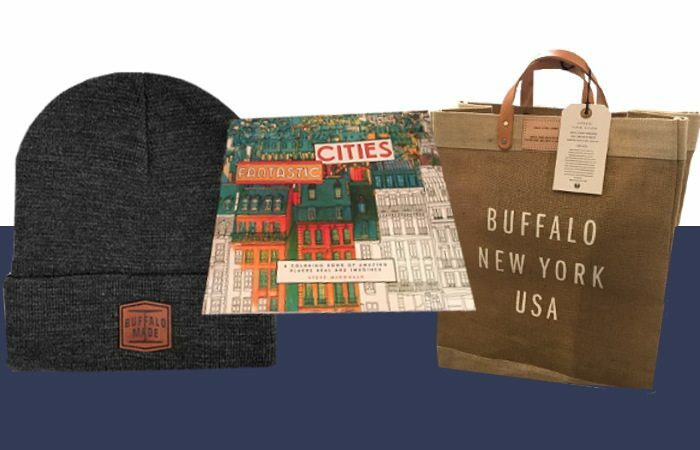 From foodie finds to fun stocking stuffers, DIY projects to Buffalo sports gear, we love these treasures and think your loved ones will too! For more of our curated gifts guides click here. 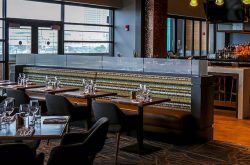 We cannot get enough of this Buffalo based company and their big ideas. 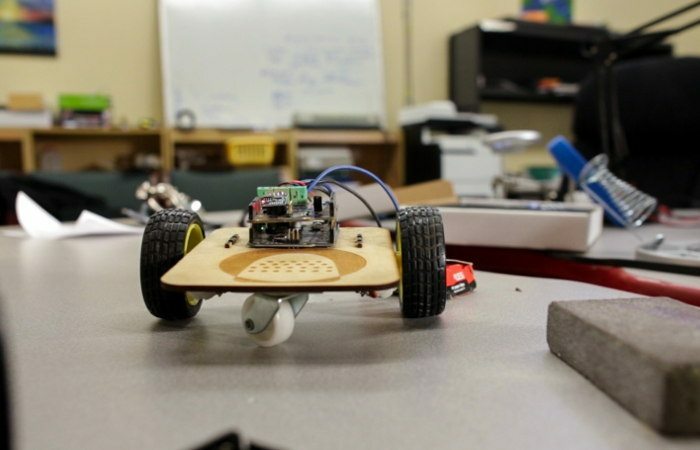 Meet Thimble, a monthly subscription box for makers. Sign yourself (or your loved one – this is a gift guide after all) up for a monthly subscription or just one month and get a new project in the mail on the reg. 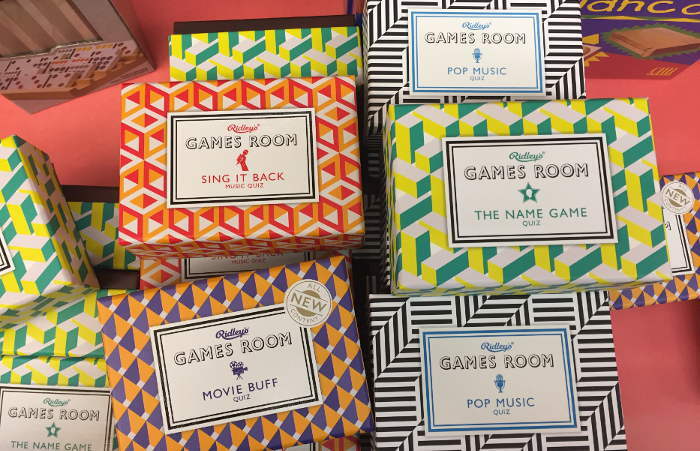 If you’re looking for a fun game to give as a hostess gift or something you can break out and use right away, Vidler’s 5 & 10 has a whole collection of these trivia based games including “Sing it Back”, “The Name game”, “Pop Music”, “Movie Buff”, and more. Our friends at KBS know how to blend ’em. 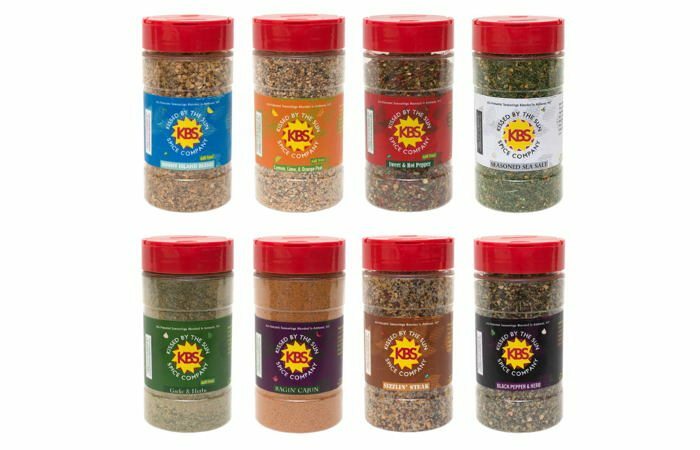 Go big or go home – gift thier KBS Seasonings Spice Set complete with Seasoned Sea Salt, Black Pepper & Herbs, Lemon, Lime, & Orange Peel, Sweet & Hot Peppers, Garlic N Herbs, Sunny Island, Ragin’ Cajun, Sizzlin’ Steak. We’re pretty obsessed with this giant display of affection for our home team – whether they make the playoffs or not. 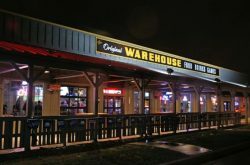 And we’re willing to bet most Buffalonians on your list will be too. 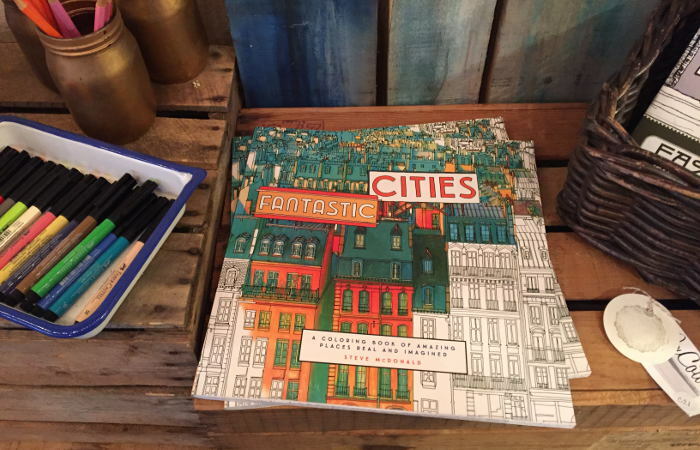 This memorizing coloring book could be categorized under the new adult coloring book trend, but were willing to bet any kid that gets it will absolutely love it too. 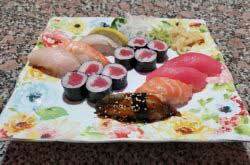 Find it, necessary accompaniments, and a whole bunch of other awesome stuff at Musejar. Imagine carrying this fancy pants tote to the co-op or farmers market. You’re imagining it rn aren’t you? 😉 The tag reads, “This handcrafted bag provides sustainable employment and fair wage for a a growing female artisan cooperative in rural Bangladesh”. Win! Her Story is chalk-full of thoughtful gifts, but one that stood out to us on a recent shopping trip was the Studio Pennylane Jar. 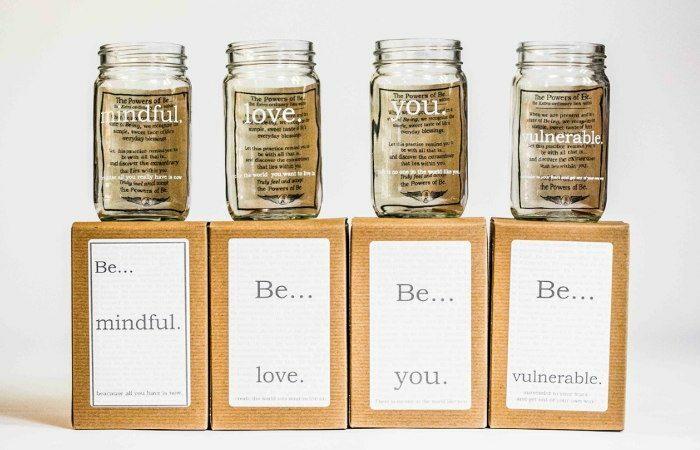 The jar offers as a reminder (however you use it) to be…. grateful, mindful, patient, you. Simple, yet effective. In general this shop has everything you could ever want to give as a hostess gift. Specifically, we’re super into their sock wall. 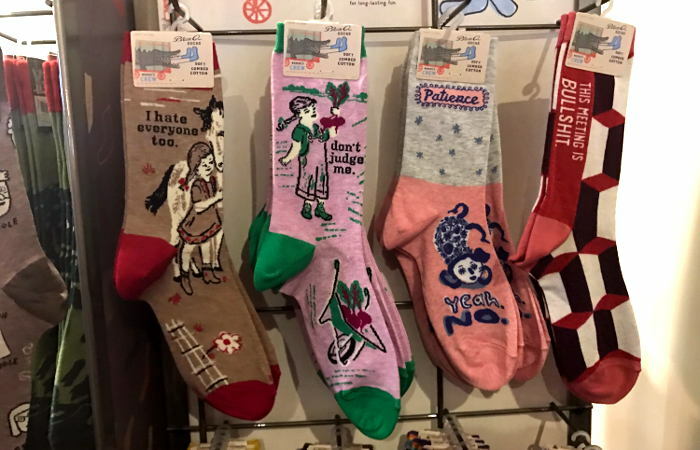 Cute socks, hilarious socks, weird socks, socks with sayings – you name it, they have a sock for it. 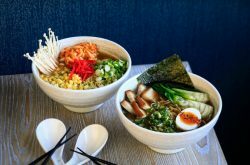 Know someone who loves to pamper themselves with baths? Or maybe someone who should? renew bath + body has plenty for the bath and body obsessed. 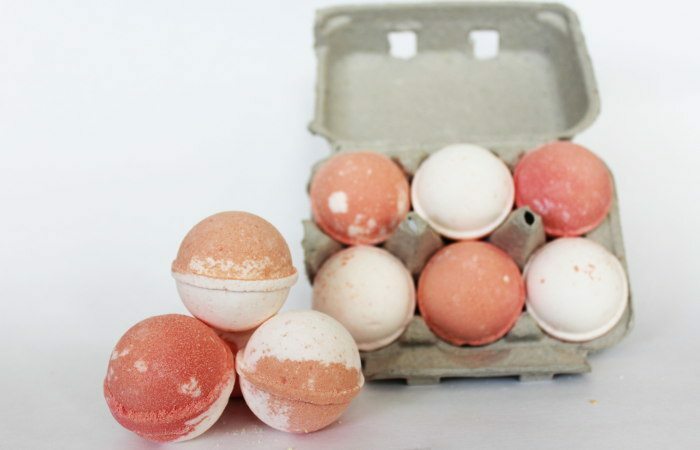 We especially love these bath bombs which come in scents like Citrus Splash, Hibiscus, Lavender, Clover, and more. Each one does a little something different to your oh-so-precious bath time. Check out our renew gift guide for more ideas! 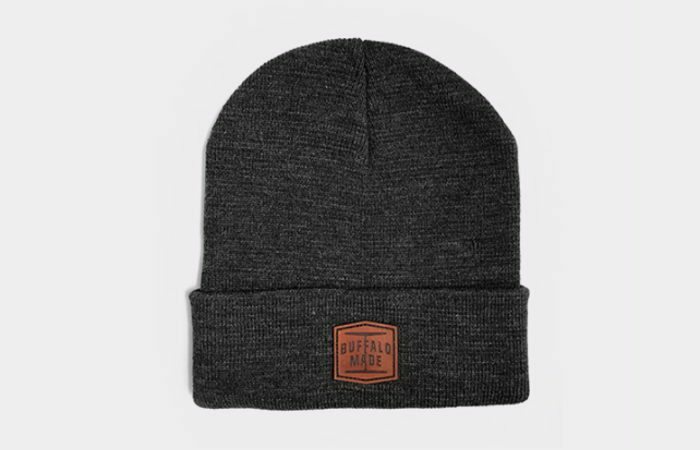 Excuse us while we drool over this Buffalo Made Co. beanie over here. It’s amazing what a small leather patch with a nice logo that incorporates the word Buffalo can do for a beanie. Amirite? They also have key fobs, candles, mugs, skull pins, you know. 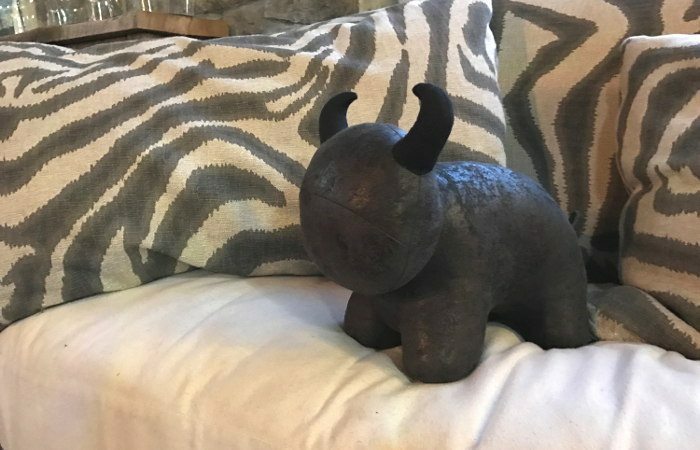 While we’re unsure of the official name for these adorable couch pals, we are 100% sure that even just one would make a fantastic addition to your BFFs living room – not to mention everything else in the store. Helllooooooo spirit shirts. 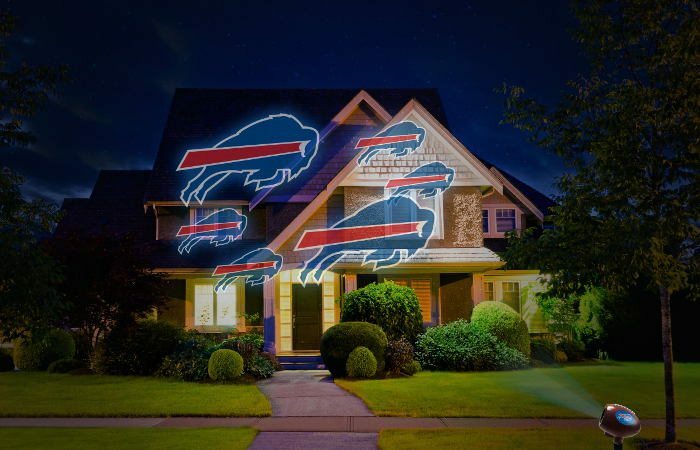 There’s not a gal in WNY that wouldn’t love to find one of these babies under the tree. Trust us. 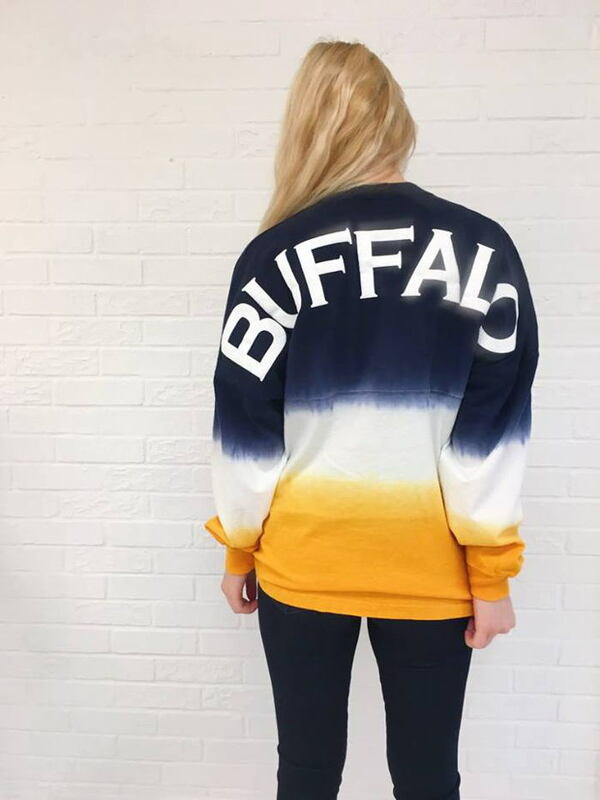 There are several designs incorporating Bills colors, Sabres colors, and different sayings. *Means this gift comes from an SOB friend or partner, which means if you buy it, you’re supporting a business that supports us. Thank you!